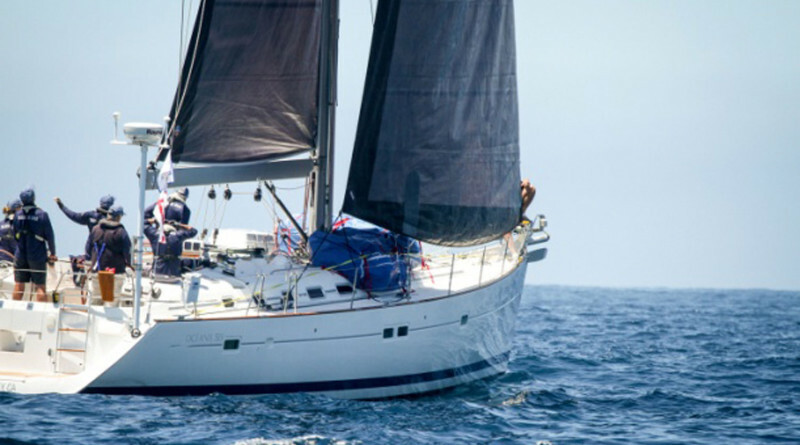 LOS ANGELES – The American Sailing Association (ASA) will join more than 50 boats will participate in a major cleanup of the infamous Pacific Garbage Patch off the islands of Hawaii during an expedition scheduled to kick off this month. The ASA announced it will be providing exclusive documentary-style content from the expedition to the Pacific Garbage Patch off the islands of Hawaii. Bob Solliday, ASA certified instructor, will lead his crew in collecting samples from the grye. The samples will aid in the research being conducted on the amount of harmful plastics in our oceans. Solliday and his crew will pull debris from the water and bring it aboard the boat, Transformer, a Beneteau 523. Samples will be collected, stored and brought back to land with the team for further research. The Ocean Cleanup’s objective is to measure the amount and size distribution of plastic pollution in the Great Pacific Garbage Patch by collecting more plastic measurements in three weeks than have been collected in the past 40 years combined. Several trips have been made by marine researcher to the Great Pacific Garbage Patch at the North Pacific Central Grye in an effort to gather data on how plastics impact our oceans. The vortex is an accumulation of debris carried into the patch by ocean currents. According to ASA, at least one million seabirds, and 100,000 marine mammals die each year due to plastic pollution and the survival of more than 100 species is in jeopardy because of plastic debris. Plastics impact on the world’s oceans and environment helped ASA make the decision to join The Ocean Cleanup as the health of the oceans is on the top of the organization’s priority list. According to ASA, the organization has introduced millions to the sport of sailing and has certified almost half a million sailors. Follow Transformer’s voyage at Asa.com/themegaexpedition or visit theoceancleanup.com.